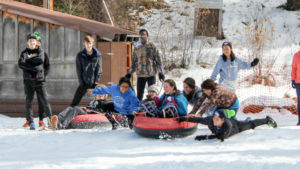 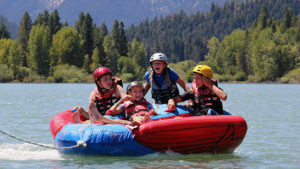 Adventure Camp is an off-site adventure program for students entering 6th through 9th grade in the fall. 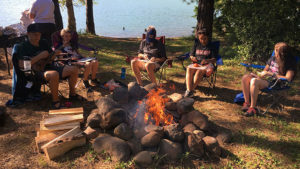 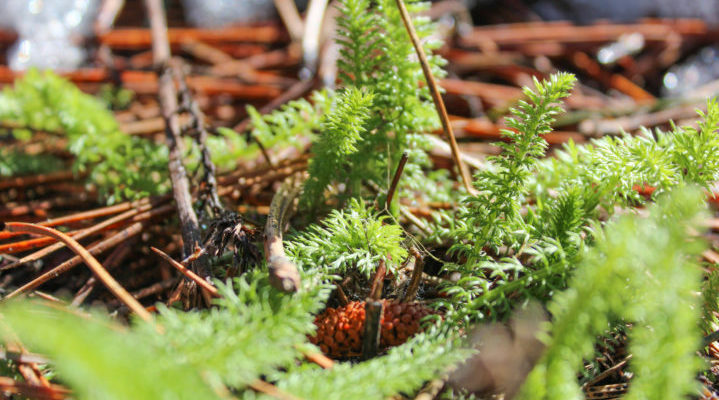 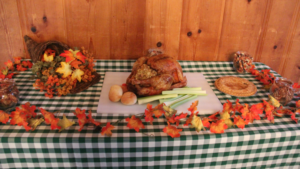 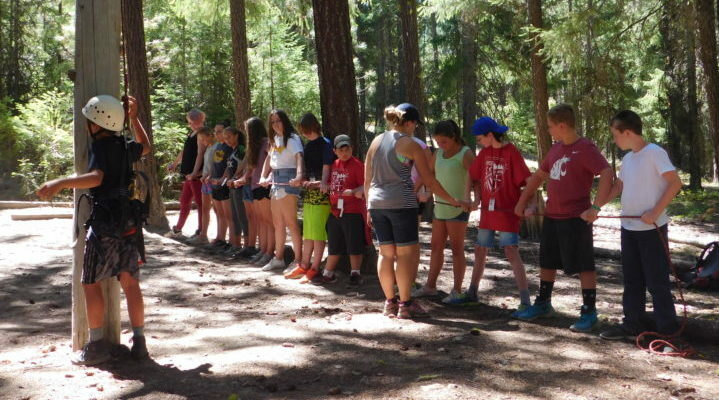 Adventure Camp provides an alternative to the traditional summer camp setting while giving campers opportunities to experience nature and make new friends. 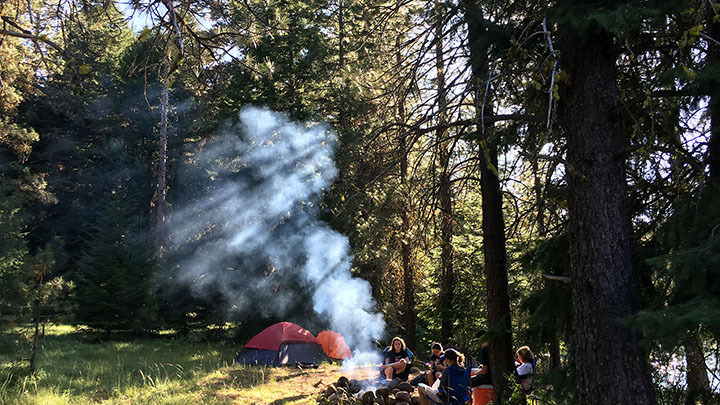 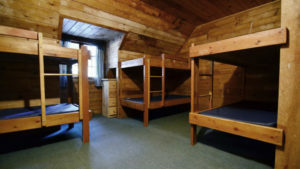 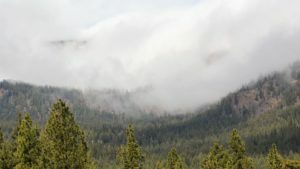 Adventure campers sleep in tents off Ghormley’s campus, while still using some of Ghormley’s facilities, going on day trips to activity locations, and enjoying a trip to Mount Rainier. 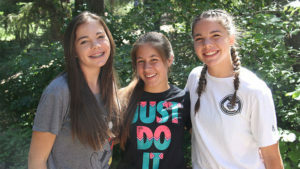 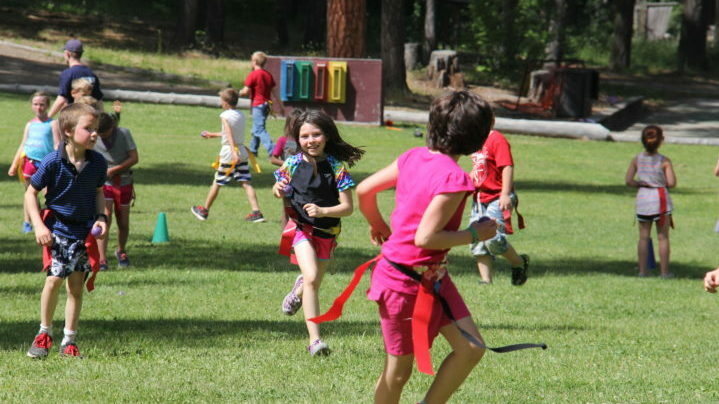 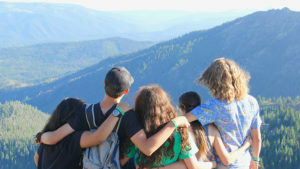 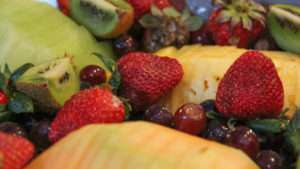 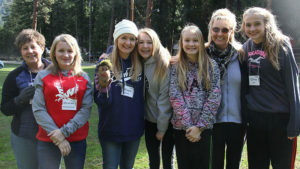 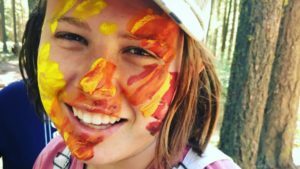 Adventure Camp focuses on outdoor adventure in a Christ-centered environment. 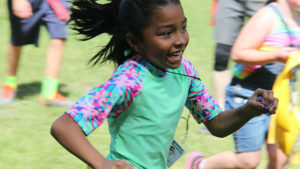 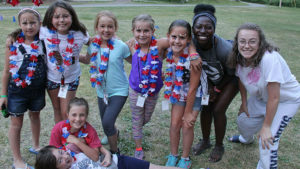 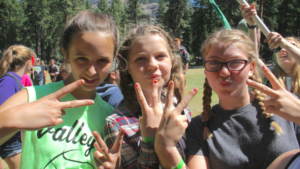 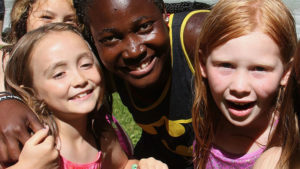 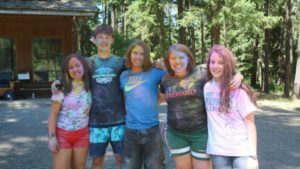 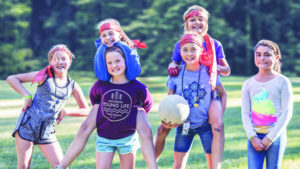 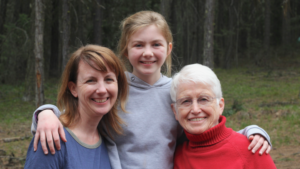 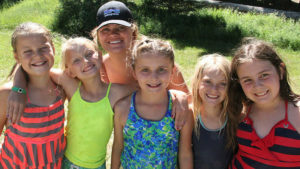 A limited number of campers attend each Adventure Camp session, which provides opportunities to build friendships across age divisions and to get to know the campers and staff on a more individual level. 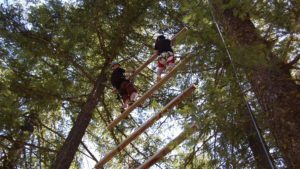 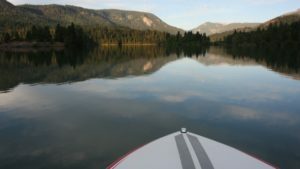 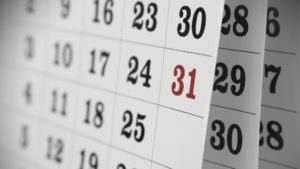 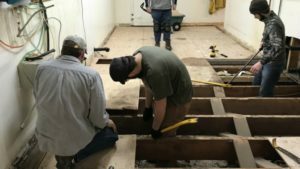 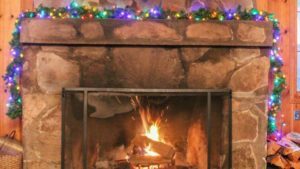 Three Adventure Camp sessions are available. 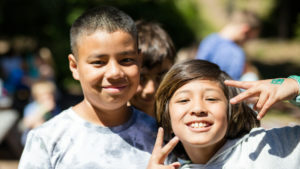 Visit our Parent Portal for answers to frequently asked questions, or visit the links below for more information.